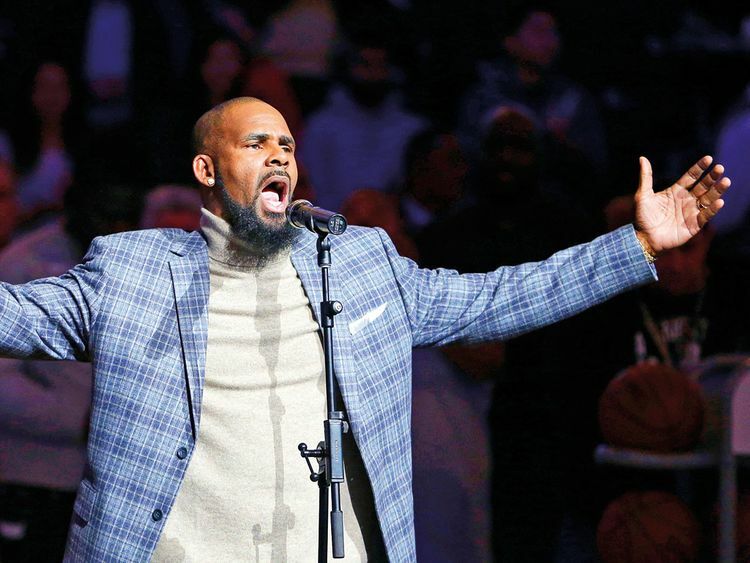 Dubai; Dubai’s government on Sunday forcefully denied a claim by R&B singer R. Kelly that the artist had planned concerts in the emirate after he had sought permission from an Illinois judge to travel here despite facing sexual-abuse charges. Dubai Media Office also denied claims by his lawyer in court that Kelly had plans to meet ruling family members. Kelly was charged on February 22 with 10 counts of aggravated sexual abuse for allegedly assaulting three underage girls and one adult woman, coming after the release of a documentary ‘Surviving R. Kelly’. He has denied ever abusing anyone. In a court filing last week, Kelly’s lawyer Steven Greenberg said the singer needed to raise money as “he has struggled of late to pay his child support and other child related expenses. Before he was arrested Mr. Kelly had signed a contract to perform between 3-5 shows in Dubai, UAE, in April 2019,” the court filing read. The filing did not elaborate on where Kelly was allegedly supposed to perform. There was no immediately publicised event for which Kelly was known to be a performer, nor did anyone in the entertainment industry hear about one.